efficient solutions that will increase profitability and decrease costs while protecting you from risk. unmatched. We never stop creating, building and testing new ideas to help you sell more effectively. 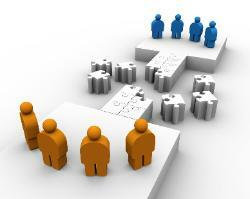 within a company for each business process. Evaluations, and Staff Augmentation Services.